Despite a slew of licensing deals with cable companies and this week’s iPad app announcement, TiVo is still struggling to turn around its losses. The company posted a net loss of $20.6 million for the quarter, up on a loss of $6.4 million during the same period a year ago. Revenue for the quarter dropped 12 per cent to $41.3 million, as its direct subscriber base dropped by 112,000. 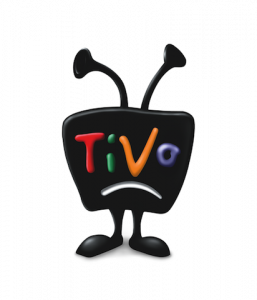 And TiVo forecasts a wider loss of $32 – $34 million and revenue of between $40 million and $42 million for the next quarter. It says this is partly down to the new pricing model where subscribers pay lower upfront fees but higher monthly fees—a move that it says will increase subscription profitability in the long-term but negatively impact its short-term results.